In this episode of The Mission Daily, Chad and Stephanie detail what direct experience is, why it matters, and how it will become THE most important credential or type of experience that you can have. 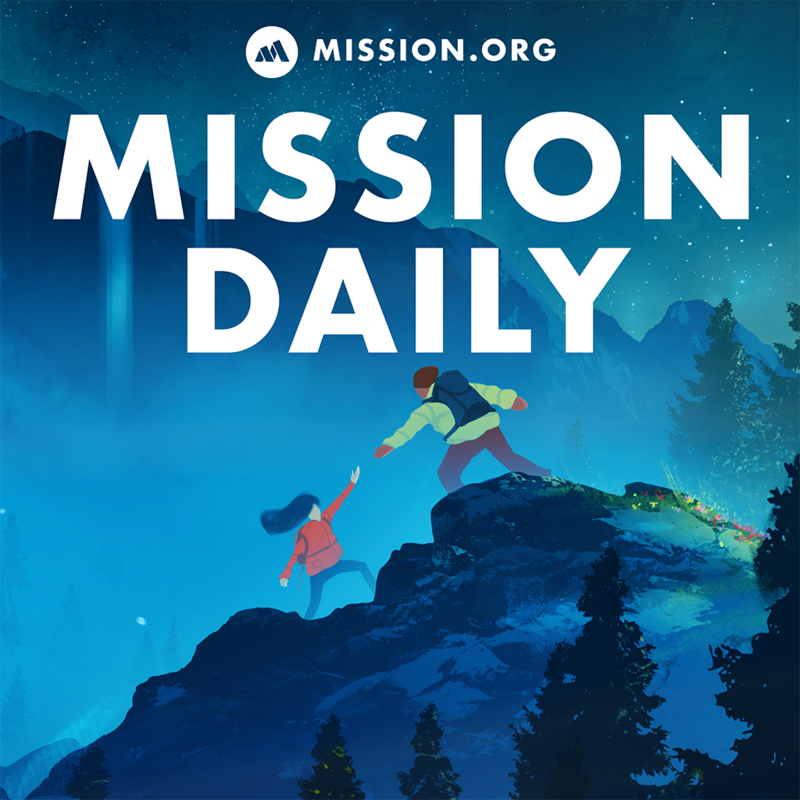 In this episode of The Mission Daily, we detail what direct experience is, why it matters, and how it will become THE most important credential or type of experience that you can have. Plus, we highlight some examples around what direct experience will unlock or improve in your life… IF we’re brave enough to do it.